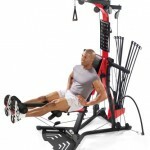 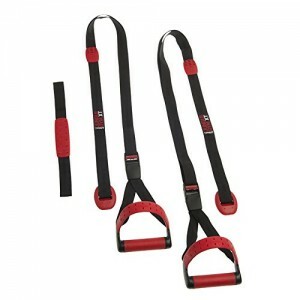 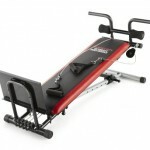 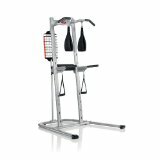 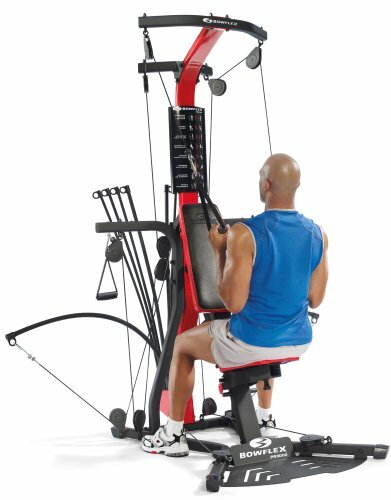 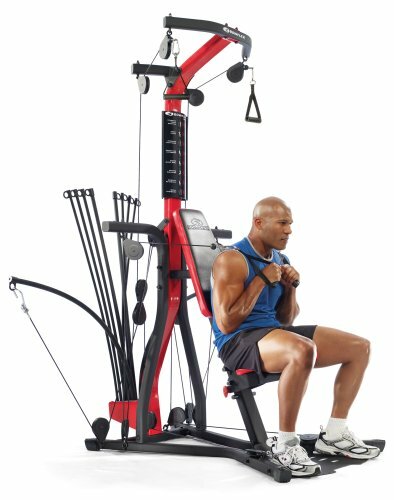 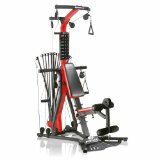 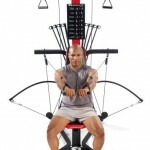 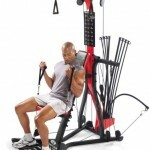 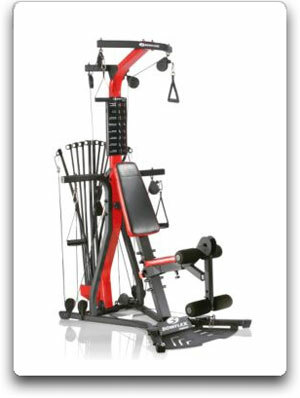 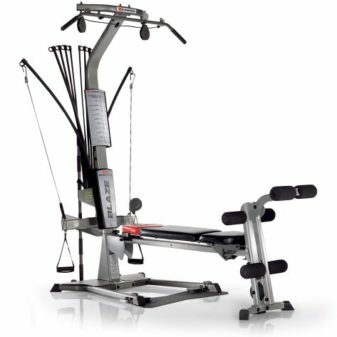 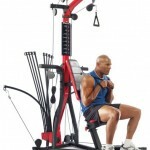 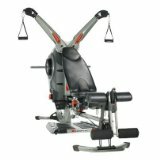 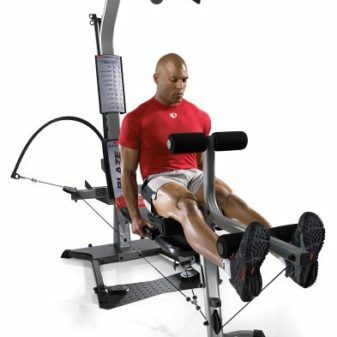 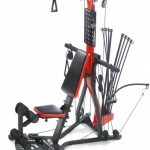 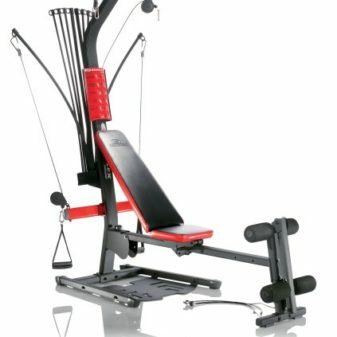 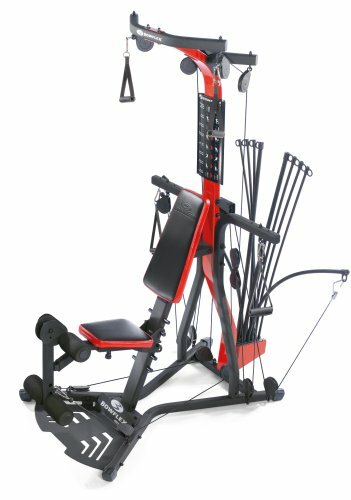 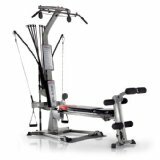 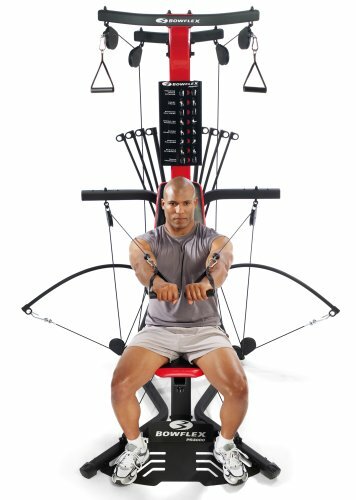 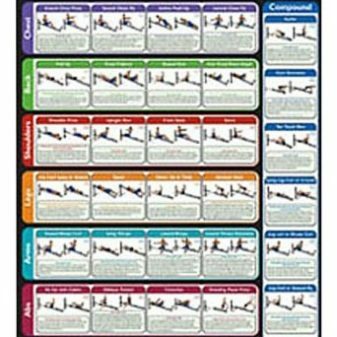 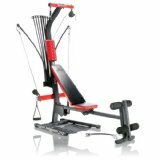 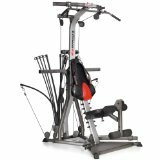 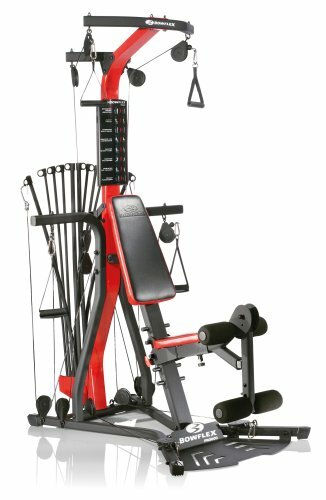 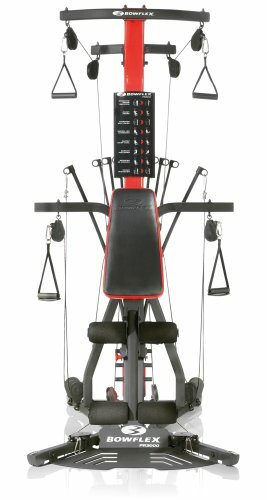 The Bowflex PR3000 home gym is a great way to strengthen your muscles with over 50 strength exercises. 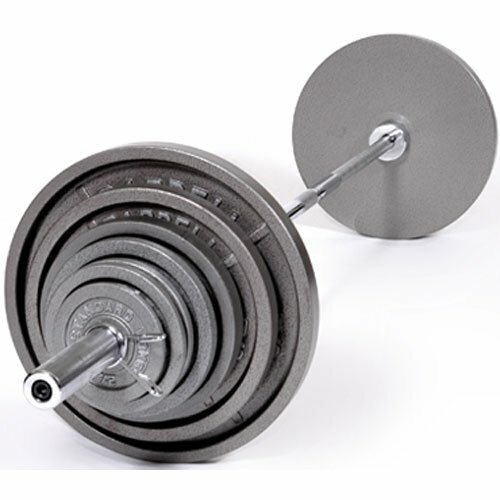 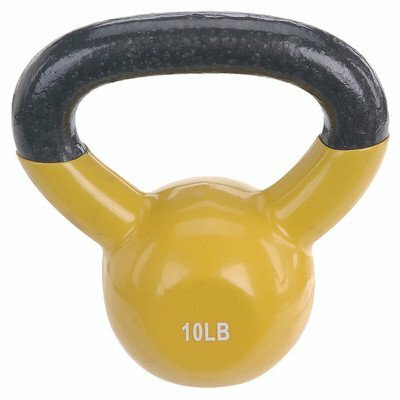 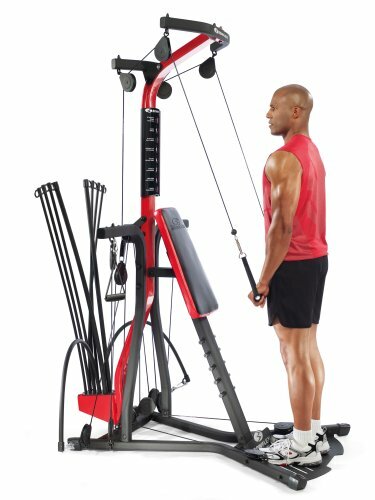 With up to 210 pounds of Power Rod resistance (can be upgraded to 310 pounds), this versatile machine helps work the abs, arms, chest, back, shoulders, and lower body. 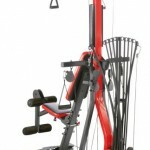 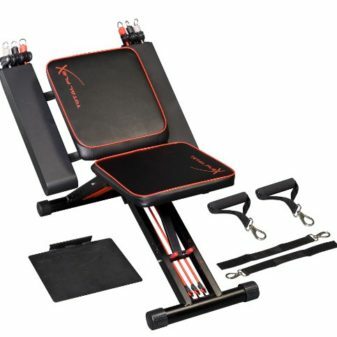 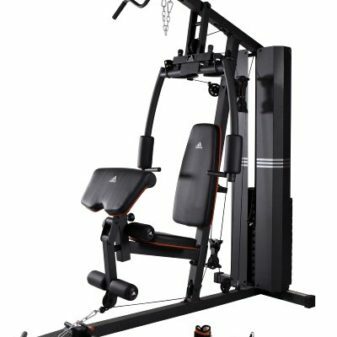 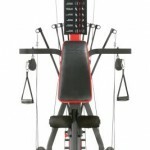 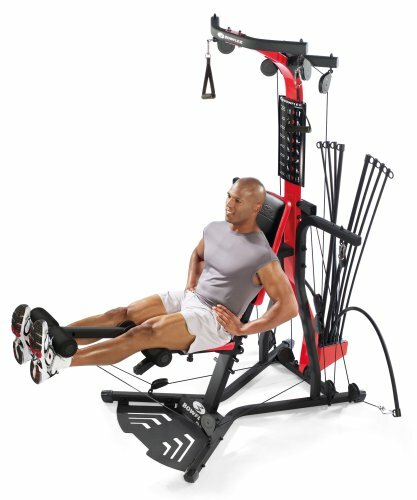 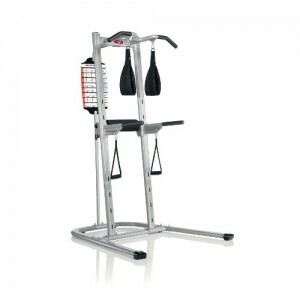 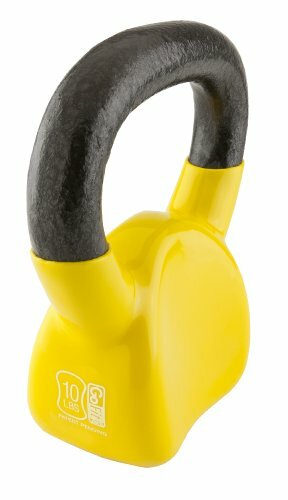 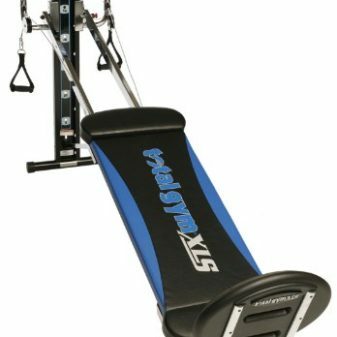 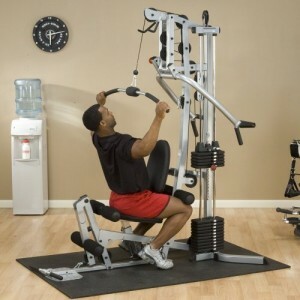 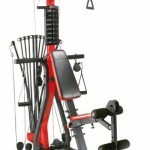 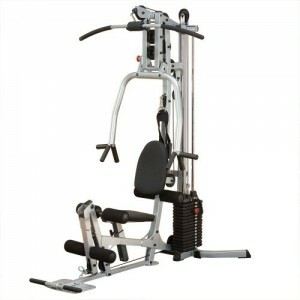 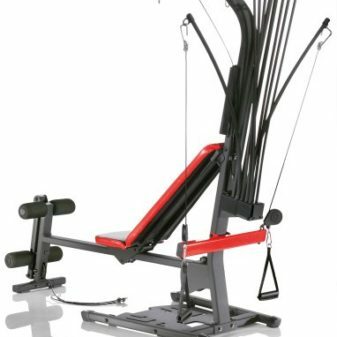 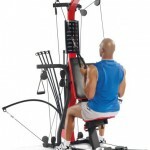 It includes a no-change cable pulley system, vertical bench press, triple-function hand grips for lat pull-down, and four-inch upholstered roller cushions for leg extension and leg curl exercises. 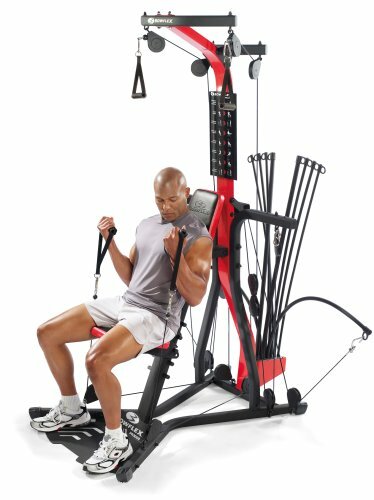 The PR3000 utilizes Bowflex’s patented Power Rods, which provide resistance, or weight, that feels as good as or better than free weights–but without the inertia or risk of joint pain usually associated with free weights. 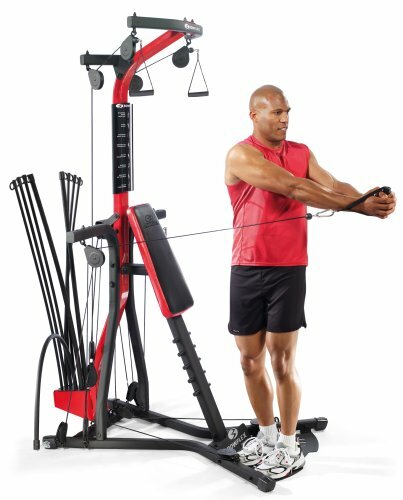 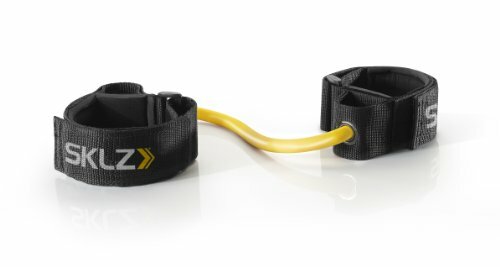 You can hook one, two, three, four or all of your Power Rod units to the cable pulley system and go from as little as 5 pounds all the way up to 210 pounds of resistance. 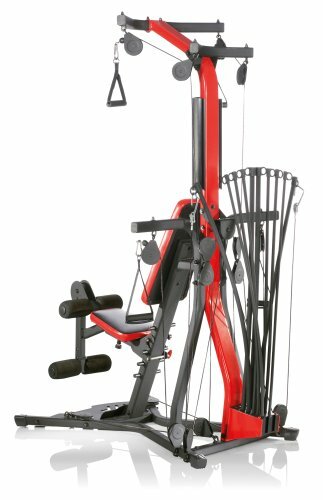 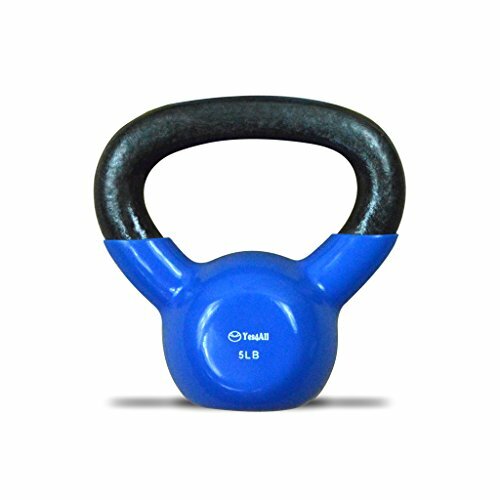 They’re precisely manufactured from a high-tech composite material under the highest quality control measures, then sheathed and tested 4 separate times to ensure quality and durability. 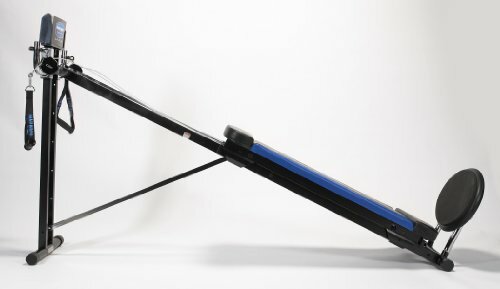 The Power Rod units are so strong, you can flex them repeatedly but you won’t be able to wear them out.